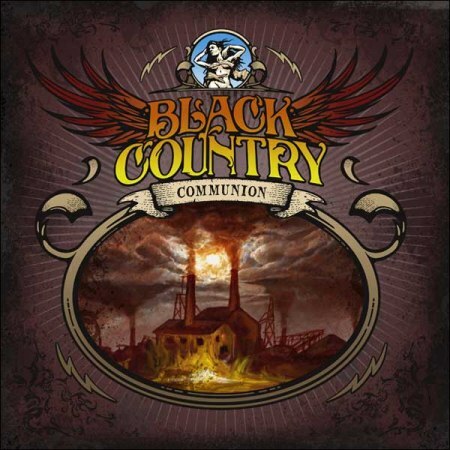 Black Country Communion’s debut self-titled album is due for release in late September. Just announced today, the album will come in three different formats. These formats will include Vinyl, a 2 disc special edition (CD/DVD), and a normal CD. The vinyl album will consist of a double-sided 12″ vinyl record. The double disc album will include the normal CD with a bonus DVD. On the bonus DVD will reside a music video of “The Great Divide” along with live tracks that were recorded in Riverside, California. There will also be other bonus items, such as behind the scenes footage. We will keep you update with information as it becomes available. Bonamassa Live will also setting up a pre-order soon.